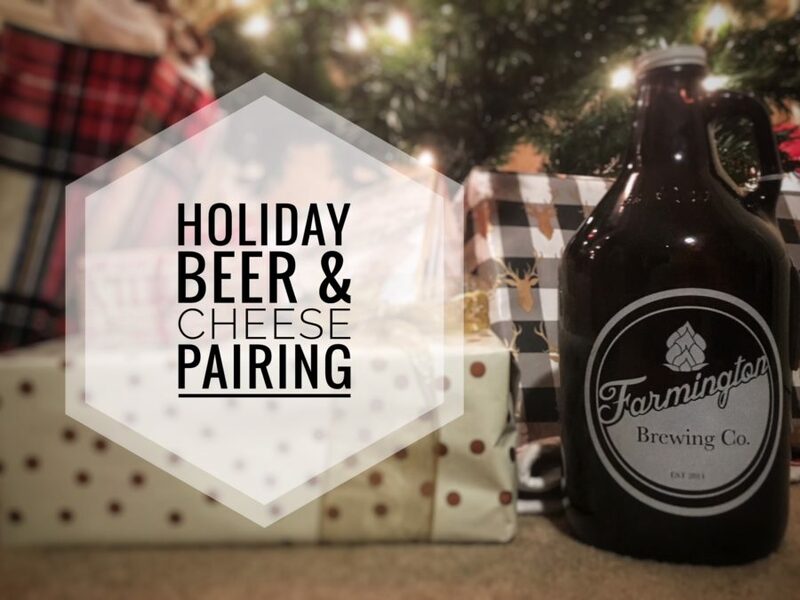 Start the season of right with our Holiday Beer and Cheese Pairing on Monday, December 10th, from 7PM to 10PM. The FBC, The Cheese Lady, and Sunflour Bakehaus are joining forces on a delightful, holiday tasting event! Support local Farmington businesses and enjoy a beautiful night out on the town with friends! 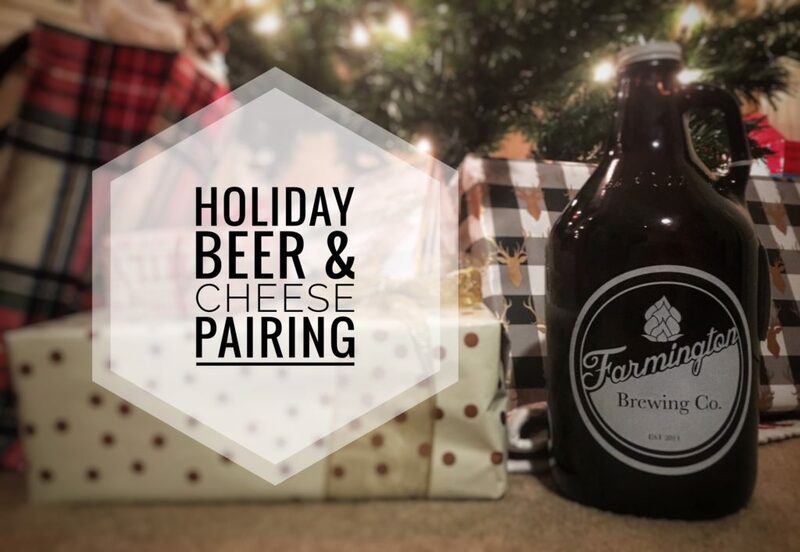 We have collaborated with Kyle from The Cheese Lady, and Jeff from Sunflour Bakehaus to pair a few rounds of FBC craft beers with a variety of cheeses and crackers, as well as a dessert course. **No outside food is permitted during this event. General Admission tickets are $30 each. This popular event sold out last time, so don’t miss out– get your tickets today!